It’s been years after Apple launched the last iPad mini 4 in 2015. Since then, we’ve heard little except rumors. 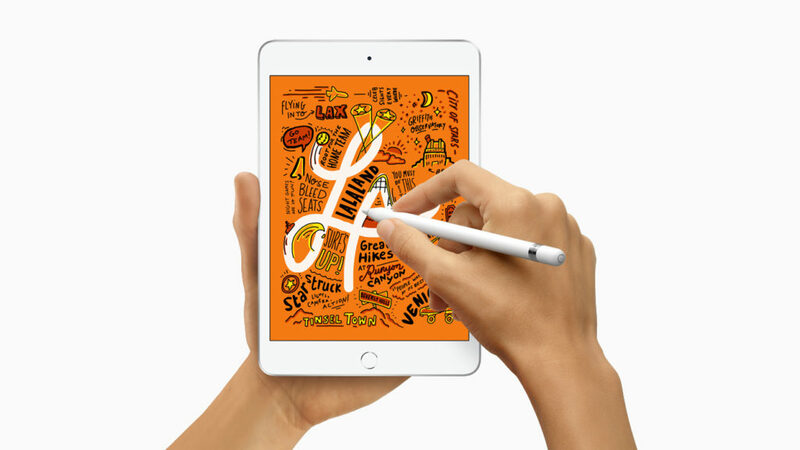 On Tuesday, California-based company unveiled the new 10.5-inch iPad Air as well as an upgraded iPad mini model. The company has ditched the numbers from branding and simply calling the upgraded versions by their initial names as mentioned above. Unlike standard tablets, it has a smaller body size and comparatively smaller display. The upgraded iPad mini 2019 measures just 6.3mm thick, and it weighs less than a pound. That means you can easily slip into a smaller bag and travel around with, or keep on the bedside without worrying. It further comes with Retina technology and TrueTone as well. You will find a Touch ID sensor on the front instead of Face ID which hasn’t made it to the iPad Mini yet. The iPad mini 2019 is powered by Apple’s A12 Bionic processor which is the same we’ve seen in iPad Pro 2018. It provides extremely strong performance. The base model comes with 64GB of onboard storage with Apple iCloud support. For those who find 64GB storage isn’t enough there’s a 256GB model too. Unsurprisingly, it runs the latest iOS 12. 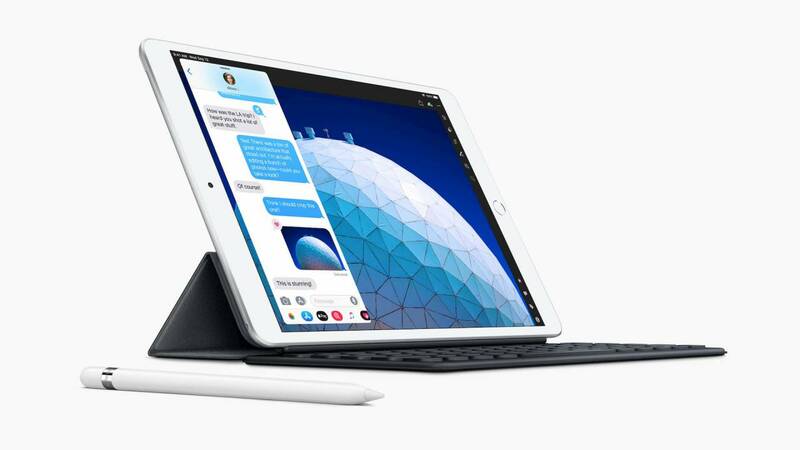 Along with quick access to Siri Shortcuts and a Dock to access recent documents and apps the new iPad mini will provide easy access to multitasking with Split View and Slide Over. Moreover, There’s also support for the Apple Pencil (stylus). Although the camera is not a concern on tablets but for those it is, there’s an 8-megapixel lens on the back and a 7-megapixel on front. The iPad mini 2019 price starts at Rs. 34,900 for the Wi-Fi only model. There is a Wi-Fi + Cellular model which will cost you Rs 45,900. Both iPad Air and iPad mini will be offered in silver, space grey, and gold colors. However, the company yet to reveal a specific release date for launch in India.